Today we’re talking to Rock Creek Sports Club member Dan Cohen. 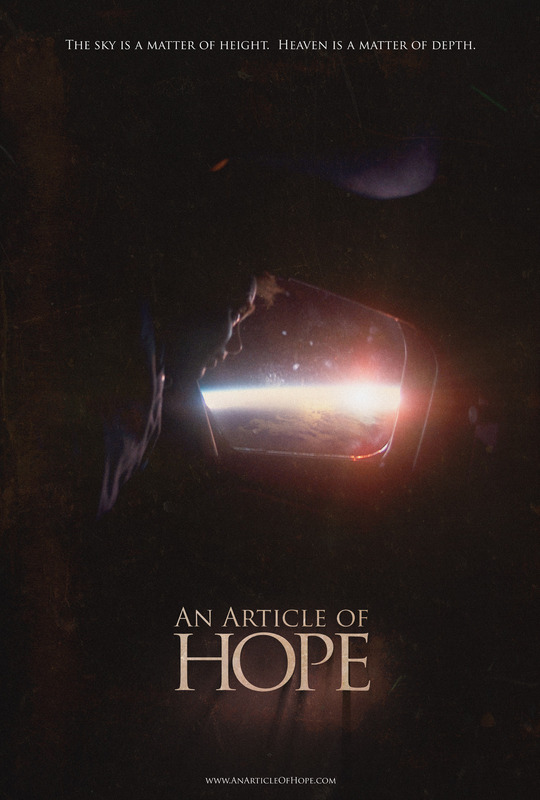 Dan recently filmed a documentary called “An Article of Hope” and he needs our help making sure the world sees it. To help get An Article of Hope on on PBS, he needs to raise at least $50,000 by May 26, 2012. Please help by donating here.